Click the image or the title for more details and options. 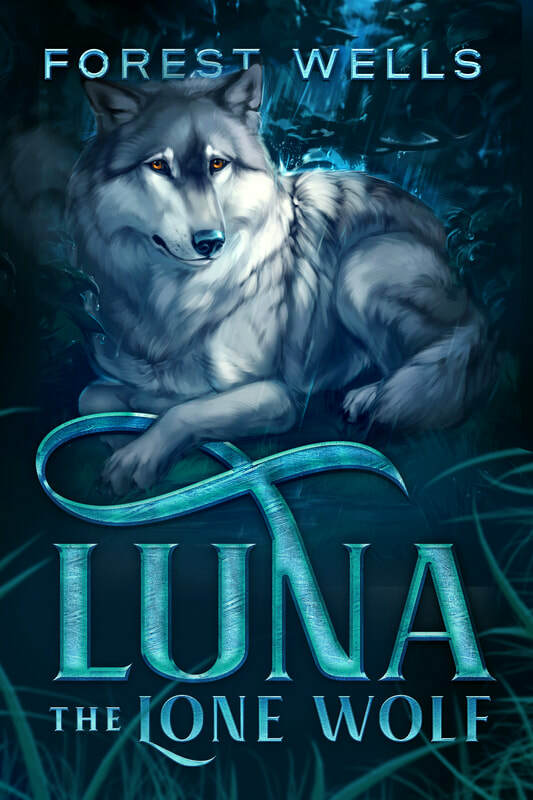 Luna was expected to be alpha, until he was banished for a crime no one committed. Now, if he can survive on his own, he will try to find his way back to the alpha he was born to be, or turn from it forever.